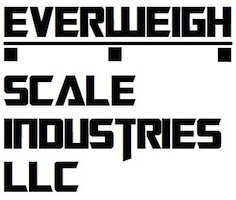 Everweigh Scale Industries is your source for all your weighing needs. We sell, service, and calibrate all types and sizes of scales from gram scales and bench scales to floor scales, truck scales, and rail scales. Sales: We represent many strong and well known manufactures in today’s market place. Click on our scales link to find the scale you need. Services: We provide calibration frequencies that are specific for your business, farm, or ranch. We will keep your scales up and weighing correct. Our standards and test weights are certified on an annual basis by the State of Colorado Department of Agriculture. If your scale needs serviced and calibrated, or if your scale has been tagged by the Department of Agriculture, call or email and we can help. We are licensed in Colorado and New Mexico. We service every make, every model, and every capacity. 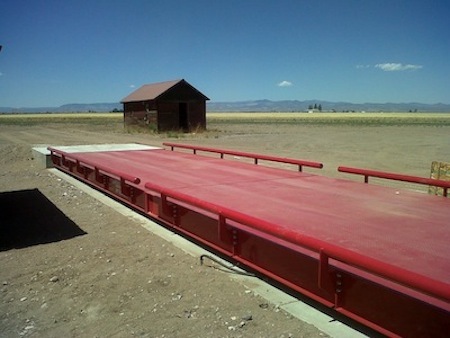 Rentals: We have test weight rentals for scales and load tests from grams to over 20,000 pounds. Commitment: Everweigh strives to keep our prices lower than the competition. We try to stay competitive in all aspects of the growing scale market. Many of our competitors make you sign a contract with them to lock you into their services and give you a “lower” rate. We don’t believe in contracts. We provide all customers with our same low rates.